Having begun Irish dance lessons at age seven, Caitlin Golding has been dancing for the past 22 years. She began her studies with the Broesler School of Irish Dance in Baltimore, Maryland, and now owns the Golding Academy of Irish Dance in Scarsdale, New York, as a certified An Coimisiun teacher. Throughout her 14-year competitive career she won many titles. Her most outstanding accolades include five-time Southern Region Champion, top three North American Champion, top ten World Champion, top three Great Britain Champion, and top ten All Ireland Champion. After receiving her degree in social work from the University of Maryland, Caitlin began to pursue her professional Irish Dance career. On her first audition in London, Caitlin was the only American selected to tour in the return of Michael Flatley’s Lord of the Dance, kicking off in Belgium. From there she continued touring with Lord of the Dance and Feet of Flames globally. Most recently, Caitlin starred in Lord of the Dance: Dangerous Games on Broadway. 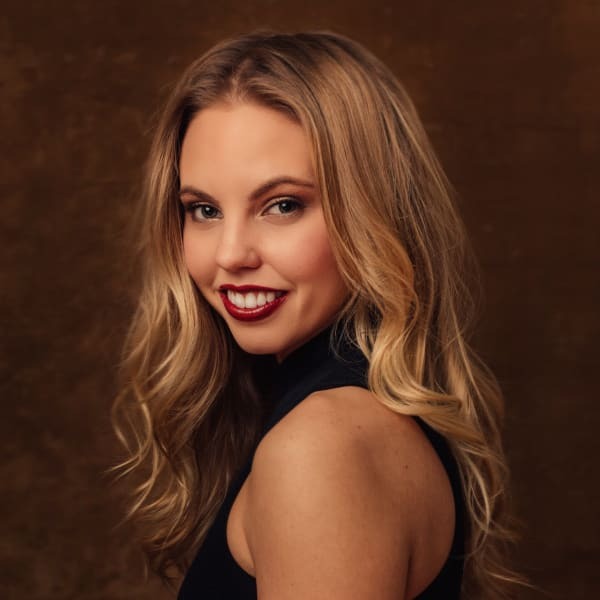 In addition, Caitlin was lead soloist and dance captain with acclaimed productions Spirit of Ireland and Dance of Desire worldwide. She has had the honor of performing alongside legendary Irish musicians Cherish the Ladies, The Chieftains, and Eileen Ivers with the Milwaukee Symphony, Tucson Symphony, Meyerhoff Symphony, and the Kennedy Center among others.